We are just back from the self-proclaimed Venice of the North, Brugge Belgium, which is not as much of a Venice as Venice itself is. We are visiting friends in the Vendée to enjoy a little rural French life for just shy of a week. We start our trip with a pedal-boat ride in the self-proclaimed Venise d'Aprémont. It sure isn't the Venice of anywhere else. At first, I thought I would title this "These Hips Do Lie", because when I moved to Paris and started dancing hula with my new halau (hula school/troupe), my hips were always off. 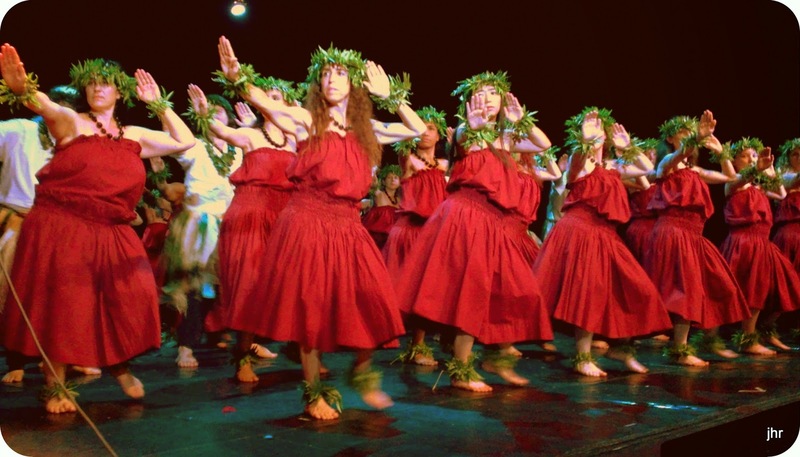 What I had thought were universal dance steps can be done differently by different halau, and I had just joined a troupe where my hips often went left (especially for ami, amikuku, and ka'o steps) while the rest of the class was bumping right. Not to mention they have many "basic" steps we never use in San Francisco: including kalakaua, o, owai, ki'i, and kawelu (which is not the same as the San Francisco kawelu). In English, we talk about the baby of the family, the eldest, and of course the ever-infamous middle child syndrome. But we've never thought to label and codify the birth order like the French. 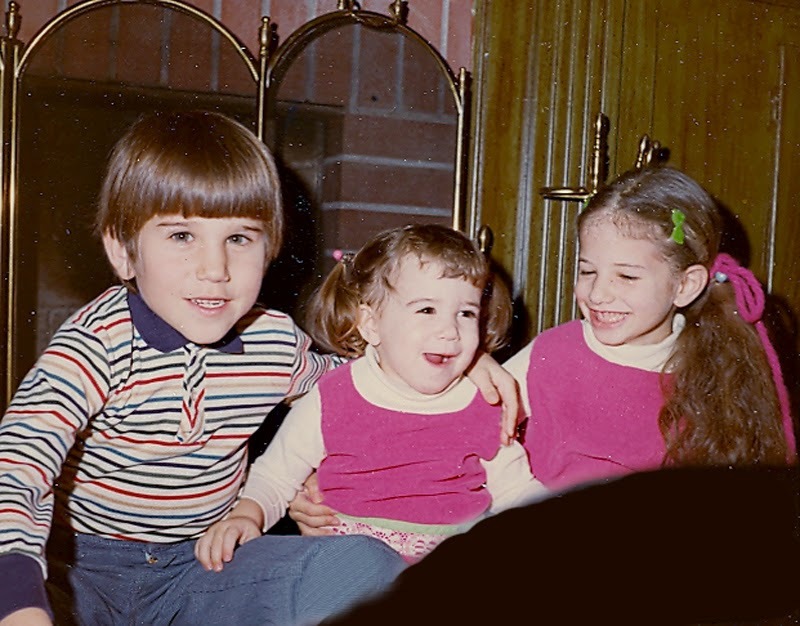 I have an older brother and sister; therefore, I am the benjamine of my family (and if I were a boy, I'd be the benjamin, even if my name was not Benjamin). When my sister-in-law, who is an avid and very talented painter, visits Paris, it's only natural that she would end up discovering the Charvin fine paint store. It's a store that makes me desperate to paint, and to take painting lessons (which I would need, in order to paint). It's practically a work of art itself, and the paints are just gorgeous. And, well, if they were good enough for Cézanne -- and they were -- then who am I to quibble? 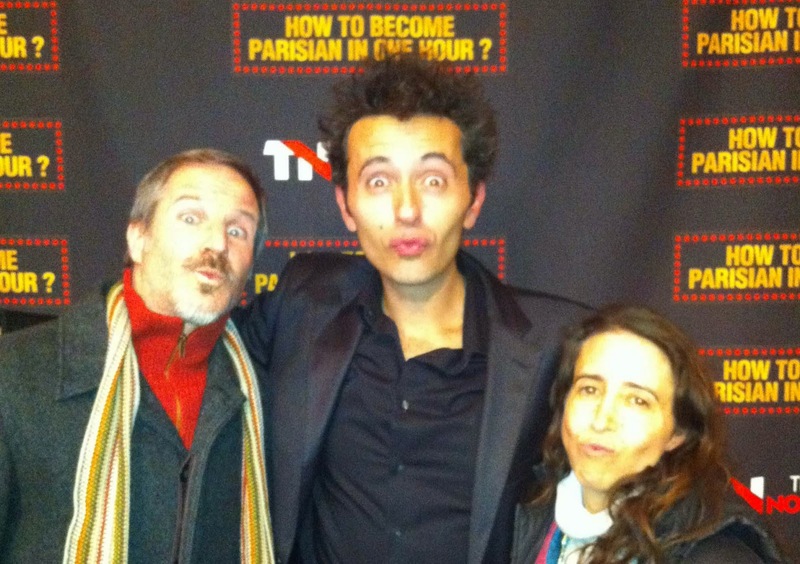 As for the other surprise guests, 'tis the fifth season here in Paris: fall, winter, spring, summer, and tourist. So, our guests have started arriving. In droves. And often on a different day than expected. The basic issue -- though not the only one -- is that many of you are telling us the day you are leaving the US (and especially the West Coast), as opposed to the day you are arriving here in France. What is a salad with the la? It's just sa..d, very sad. Every salad needs some "la" -- maybe even some L.A. if you want this Californian's opinion. 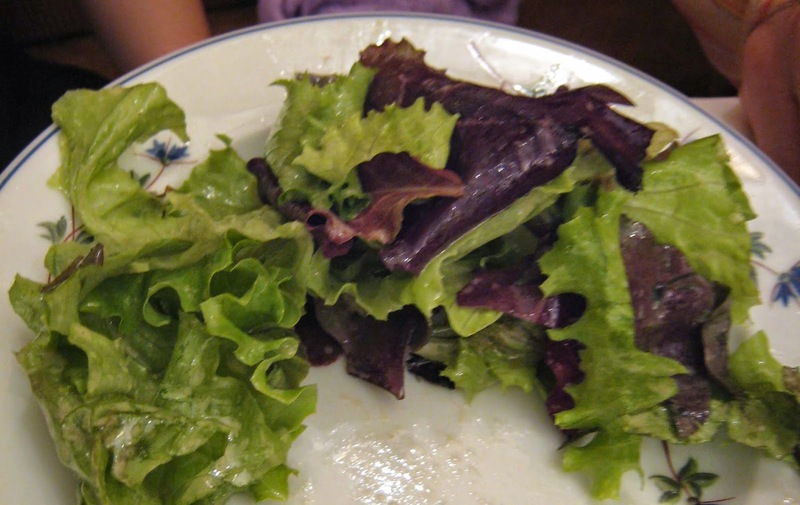 In France, they have all sorts of great vegetables and fruits and ingredients, and yet 90% of the time when you're in a restaurant, you'll get overly-large lettuce leaves often drowned in something that resembles airline vinaigrette. If you're lucky, you may get some token other elements -- in this example, they've jazzed it up with a few carrot shreds, a couple overcooked bean greens, and some corn kernels (hey! 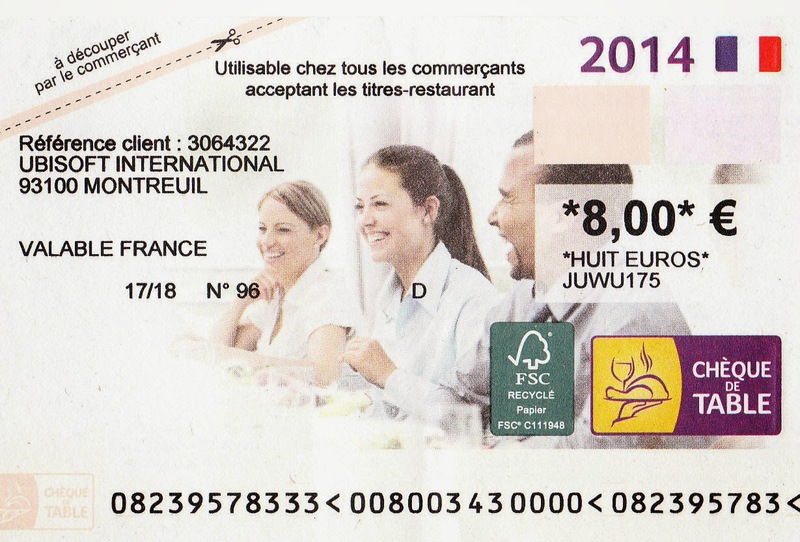 that's almost creative by French standards!). When we moved to Paris, Anthony wondered aloud if he would ever get a good salad again. And I answered -- truthfully and without exaggeration, I think -- "Sure you will. When we make them at home." Here is a salad filled with things I buy in Paris but have -- literally -- never seen in a restaurant salad: cherry tomatoes, roasted beets, sprouts. In fatc, there are fabulous sprouts here in France: leek shoots, radish shoots, fennel shoots. The radish shoots are surprisingly spicy, much like a radish, I suppose. Yet I've never seen them used in a restaurant. And not just sprouts, but greens. I think it's quite telling in some way that the word for what we call "greens" or even, somewhat generically "lettuce" -- they call "salades". So for the French, if greens are salades, then a salade can be nothing but greens. Yet, frustratingly, it is always basic lettuce. Whereas at the produce market and, therefore, at home, there are more interesting greens like arugula, baby spinach, or mâche, which is rich in vitamin A and iron -- much better for you than plain old lettuce. I know I will get backlash over this, primarily from people who have stars in their eyes when it comes to life in France or who don't live in California -- especially not Los Angeles or San Francisco, where salads are pretty much an art form from the ingredients to the dressings. But I know I'm right. So, other than going to the high-end, very pricey French restaurants, about the only way to put the LA (or the SF, for that matter) back into your salad is to make it at home. 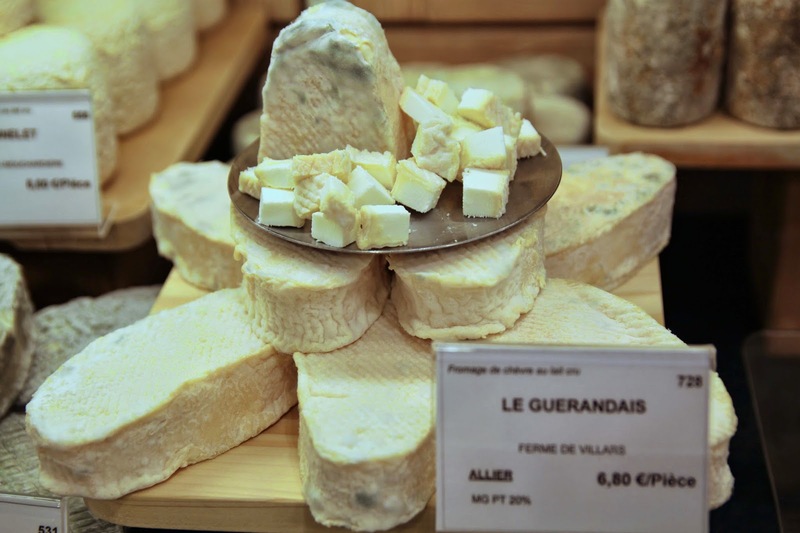 Le Guérandais is a raw goat's milk cheese that comes from Auvergne in central France. What makes it unique is that during the aging process, it is rubbed not just with a salt-water wash but with a wash of fleur de sel -- which literally means "flower of salt". Fleur de sel is the most desirable of salts, a fine grain salt derived when the naturally-occurring foam on the shores of a body of salt water evaporates. The cheese can be eaten very fresh and soft, hard (called "sec" or "dry"), or between the two at "demi-sec" or "semi-dry". No matter what its stage, it has a very mild flavor, a thick texture, and only a hint of salt, which is somewhat surprising for a cheese whose claim to fame is the special salt rubbed on it. Le Guérendais is a "le" so it's missing a "la" as well. But more to the point, this is just the sort of goat cheese you should slice, put on a piece of toast, melt, and stick on top of a salad. That, by the way, is one of the only regular French salad variations I concede has some spark: melted goat cheese on toast, on top of your salad is not just "LA", it's "ooh-la-la". You've heard it, seen it in films, imagined it: the snobby Parisian, in a beret and a scarf, smoking her cigarette at the café where she drinks a glass of wine. She leaves the café with her white poodle on a leash, lets it take a dump on the sidewalk, and walks away without stopping to pick it up. Stepping in her high heels over the mountains of dog turds left by previous passersby, she walks by the Eiffel Tower to buy an haute couture dress and finally arrives at the boulangerie, where she buys her loaf of bread. My friend Alexia's great-grandfather, and therefore Gigi's friend's great-great-grandfather, the Count Henri de Menthon (1865-1952), lived in the family's medieval chateau in Menthon-Saint-Bernard, in Haut-Savoie, southeastern France. During World War II, he was forced to house Nazi troops, which he did so by blocking off one wing of the castle so that he wouldn't have to have anything to do with them. Meanwhile, Jewish children were being placed with families to hide from the Nazis, but they were having a hard time finding a single home for three siblings in one family who refused to be separated. When their Turkish-Jewish immigrant father was taken from them, he made his youngest daughter (Claire Farhi, aged 8) promise that she would keep her two remaining brothers (aged 6 and 10) with her; both parents, two older sisters, and one even younger brother were all deported and died at Auschwitz. Despite knowing he had Nazi troops under his roof, and that both he and his own son were in the Resistance, Count Henri de Menthon took in these three children in 1943. He passed the two boys as members of his own household and had the girl spend her days at the gardener's home on the grounds, then sleep with her brothers at night. The three children survived the war. More recently, around 2010, there was a knock at the castle door. It was Dina Godschalk (formerly called Claire Farhi), the girl, come back from her now-home in Israel. She was happy to find his descendants still living there because, she said, she "couldn't rest easy until she knew that the Count de Menthon had been honored." And I can understand why. It's hard to imagine that kind of courage and so wonderful to know that there will always be some people who do the right thing even in the most adverse conditions. The Count's own family had never even heard the story until then. The Count's son (my friend's grandfather) fought the Germans at the beginning and spent five years as a prisoner of war in Germany. His brother, François de Menthon (1900-1984), was the head of a major Resistance unit, became a government minister after the war, and played a part in the Nazi war criminal trials in Nuremberg in 1946. It was he who provided the first-ever definition of a "crime against humanity" saying that it is "un crime contre le statut d'être humain motivé par une idéologie" ("a crime against the status of human beings motivated by ideology"). Many of the Counts living descendants, including my friend and her daughter, flew to Israel to be there for the ceremony when he was honored among the Righteous Among Nations, posthumously, in September 2012. At that time, his name was placed on the wall at the memorial in Yad Vachem in the forest outside Jerusalem. Just across the bridge from us, in the Marais -- historically Paris' most Jewish neighborhood -- lies another such wall: the Shoah memorial, dedicated not to the French Jews who died in World War II but rather to the non-French people who risked their lives during the Occupation to try to save them. It's a moving memorial, both depressing and hopeful at the same time. The museum and memorial sit on a small square in front, on the former Grenier sur l'Eau Street (meaning Loft on the Water, presumably because this is drained marshland). I say former, because the name has been carefully Xed out -- but not removed or erased, presumably because we should never whitewash history and never forget. The new name, "Allée des Justes" is "in honor of the Righteous who saved Jews during the Occupation." I walk by it often and explain it to our visitors. I sometimes direct tourists there, and once met up with a woman who wanted to see it because her own parents had escaped the Occupation. I am moved every time and, as a parent myself, try to grasp the enormity of their bravery and sacrifice, knowing that they put themselves and their families in such grave danger. The Count de Menthon is not yet on the wall in the Marais, but only because nobody's been added since 2010. As of recent figures, the State of Israel has granted the title "Righteous Among Nations", it's highest civic honor, to over 24,000 people from 44 different country, of which just over 3,500 are French. Certainly the worst single episode against Jews in France during the Occupation is the Rafle du Vel d'Hiv. Not only that, it is largely considered the worst, and most shameful, single event in all of French history. And in a country with such a long history, one that executed 40,000 citizens -- over 16,000 of them by guillotine -- during what is called the Reign of Terror just after the Revolution, that's really saying something. Today, July 16th, marks the 72nd anniversary of the Rafle du Vel d'Hiv. I find even the name of this event somewhat disturbing since the word "rafle" seems like it should mean "raffle" and that's usually a good, fun thing. In reality, it means more like "raid" or "round-up", and it refers to a massive one-day round up of Jews (especially foreign-born Jews living in France, though none were exempt) who were then delivered to the Velodrome d'Hiver (the Winter Velodrome), kept in inhumane conditions, and ultimately shipped off to concentration, many of them never to return. The Velodrome d'Hiver was located on Nélaton street, in the 15th arrondissement, in the shadow of the Eiffel Tower. It burned down in 1959, but there are still many local reminders. In the nearby Bir-Hakeim metro station the sign is permanently posted that tells the story of the 13,152 Jews -- 4,115 of them children -- that were deported on this awful occasion. It tells of how the arrests were "to be carried out exclusively by the French police. The families were forcibly separated under abominable conditions. The parents were transported to the extermination camp at Auschwitz-Birkenau along with the eldest children, between 31st July and 7th August, in four convoys of a thousand persons each. 3,000 very young children were left to themselves." They were later paired with other adults and sent in more trains to various camps. None of those children, and less than a dozen mothers, survived. By the end of the summer of 1942, more than 40,000 Jews in France had passed through the Vel d'Hiv and other transit camps such as Drancy. Inevitably, when I'm out walking with our visitors in the Marais, we walk by the Shoah Memorial to the Righteous. And then, I usually walk them through an adorable, tiny alley in which is located this peaceful courtyard. I guess it wasn't always so peaceful, though, as the inscription reads "Here lived Mister Elias Zajdner, dead for France at the age of 41, a member of the Resistance deported to Auschwitz by the Nazis in May 1944 with his three sons, Albert aged 21, and Salomon and Bernard aged 15, dead in the concentration camps. We will never forget." I don't even have to go that far, however. When I look out my front window, I can see Notre Dame on one side of the bridge, and the Memorial to the French Martyrs of the Deportation, on the other. Sadly, this list of names -- of deported and murdered Jews -- carved onto this wall is even longer. Because of this history, I've had more than one person ask about the Jewish community here. There is still Jewish history and a proud culture reflected in France, and Paris in particular. 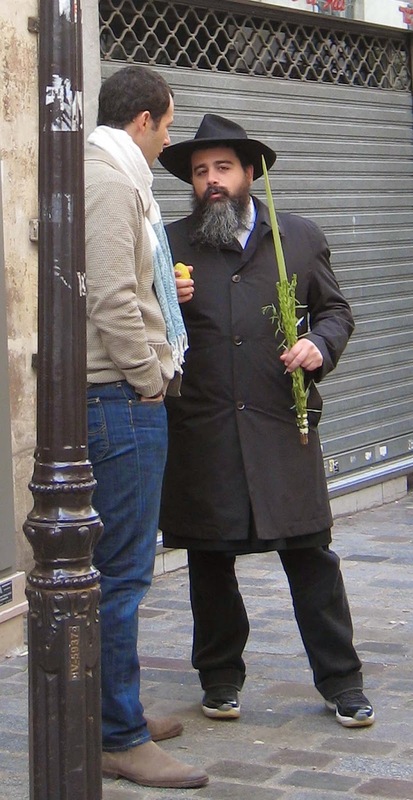 Even more specifically, much of the most active Parisian Jewish culture and community is, still to this day, located in the Marais. But is it diminishing? 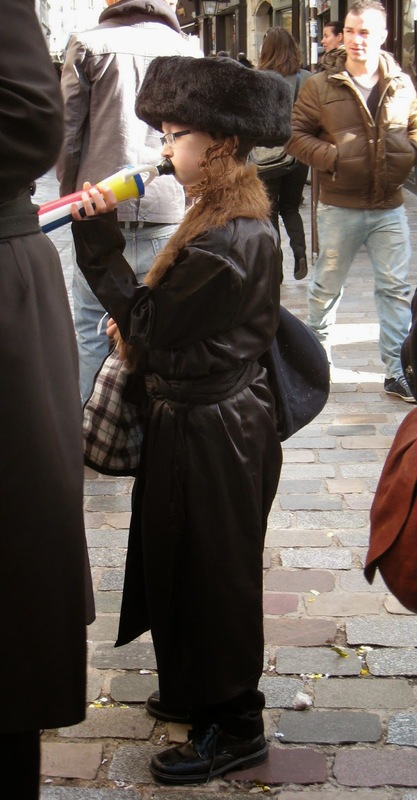 Historically France had one of the highest Jewish populations in Europe, and in the world. According to a recent article sent out on the AP wire, around half a million Jews live in France, the third-largest population in one country in the world, after the United States and Israel, although since World War II, it has since been against the law in France to keep official records documenting a person's religion. Over 5,000 are expected to emigrate this year to Israel, the most since the aftermath of the Six-Day War in 1967. The article confirms what I feel, which is that it's not based on fear of being Jewish here, or of any feelings of being subjected to anti-Semitism. I have to say for my own part that I don't feel any at all. It seems to be more a combination of economic opportunity in Israel vs. France and a response to the growing conservative Christian right wing here (think Marine Le Pen and the National Front) and the increasingly visible and extreme Muslim population. More recently, and even more explicitly, current President Francois said during his speech in 2012 that it was a "crime commis en France par la France" ("crime committed in France by France"). Not one single German lifted a hand in the Rafle du Vel d'Hiv. All of the arrests were planned and conducted by the French themselves (often with the Jews being identified by their non-Jewish neighbors). Below is a sign in the metro today, meaning "Vigilant neighbors. We're watching. The police." But, since it lacks punctuation, it also reads "Vigilant neighbors. Let's watch the police." Which, sometimes, might not be a bad idea. It's not just a lesson in punctuation but also in history and civics. It is tragically ironic that the Rafle de Vel d'Hiv happened immediately after Bastille Day (when it was originally planned, then delayed specifically to avoid coinciding), a day that gave birth not only to the revolution and its ideals but also the national motto of Liberté, Egalité, Fraternité (Freedom, Equality, and Brotherhood) -- three concepts that were entirely ignored. Comtesse de Vichy, which means "Countess of Vichy", obviously hails from Vichy in central France. It is made from raw cow's milk, heated but not pasteurized, and the result is something in the same famly as a Coulommiers. The crust is heavily coated with a thick, almost chalky white mold, so that while it is officially edible, even some French people prefer to cut it off. When you unwrap the Comtesse de Vichy, it's wrapped in a thin sheet of spruce bark that needs to be cut through before eating. It is supposed to give a hint of flavor, though I must say that with such a thick crust, I can't taste it. It's a firm cheese, as soft cheeses go, but still with that hint of internal goopiness. The flavor is mild, buttery, and just a touch salty, but not in any way strong or gamy. I feel sorry for implicating the Countess, and the town of Vichy frankly, and the cheese, none of whom are responsible for the Rafle de Vel d'Hiv any more than are my current French friends and neighbors. But the reality is that the name of Vichy will forever be linked with France's great shame -- the establishment of the puppet Vichy government, acquiescence to the Germans in World War II, and complicity in the way the Vichy authorities betrayed the Jewish population. But on the other side, I'm happy to be able to honor -- in my own purely cheesy way -- the Count Henri de Menthon and the de Menthon family with a cheese fit for a Countess.